This entry was posted in Inspiration on August 25, 2014 by Mats Sivertsen and has 0 comments. 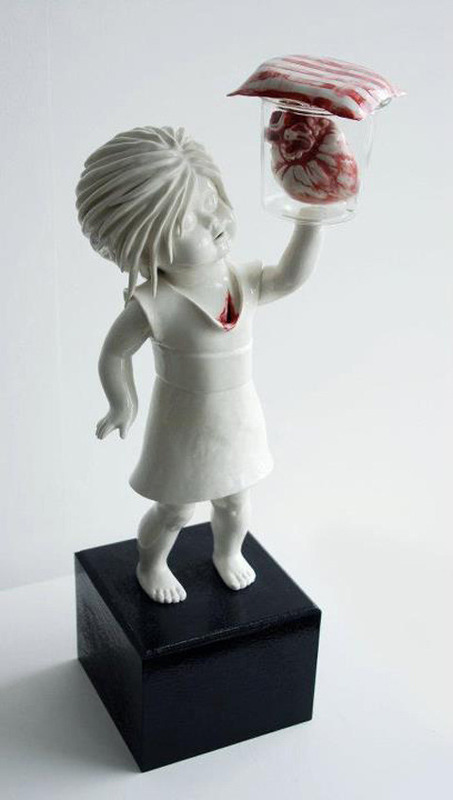 Came upon Johnson Tsang’s incredible porcelaine sculptures on Juxtapoz. This entry was posted in Inspiration on August 24, 2014 by Mats Sivertsen and has 0 comments. Renaud Marion has created a series of photographs called Air Drive. Love the aesthetics. This entry was posted in Inspiration on February 4, 2013 by Mats Sivertsen and has 0 comments. 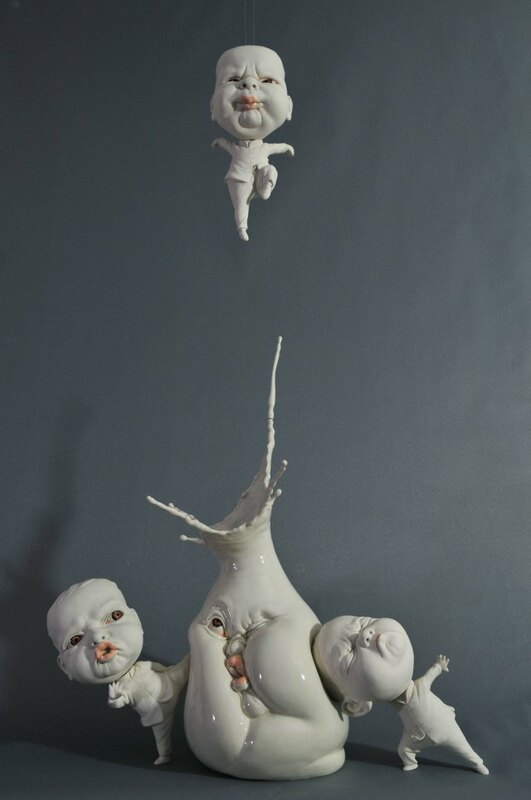 Danish-born Maria Rubinke’s (1985) small porcelain figures. This entry was posted in Inspiration on August 13, 2012 by Mats Sivertsen and has 0 comments. BigDog is a project funded by the Defense Advanced Research Projects Agency (DARPA) in the hopes that it will one day serve as a robotic pack mule – accompanying soldiers in terrain too rough for conventional vehicles. This entry was posted in Inspiration on June 21, 2012 by Mats Sivertsen and has 0 comments. This entry was posted in Inspiration on April 10, 2011 by Mats Sivertsen and has 0 comments. Looking into some interfaces for live video and music creation and found these beauties floating around. So far I’ve been doing stage visuals as rendered video, but this could open up for some live VJ-ing. This entry was posted in Inspiration on April 9, 2011 by Mats Sivertsen and has 0 comments. I’ve decided to add an option to map the frequencies to a pentatonic scale. 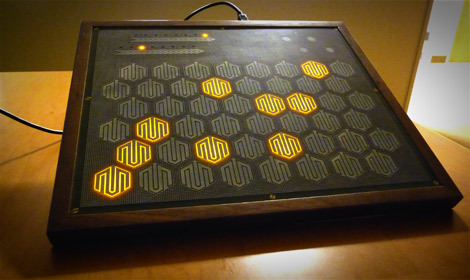 This way it might be more of a “musical” experience for the average user. I think the pentatonic scale is more universally recognized as something musical, playfully corroborated by Bobby McFerrin in this great video. This entry was posted in Inspiration, subConch on January 15, 2010 by Mats Sivertsen and has 0 comments. Tron of Illuminated Sounds recently acquired an EPOC and posted this quick demo of the interface triggering beats in Ableton Live. This entry was posted in Inspiration, subConch on January 14, 2010 by Mats Sivertsen and has 0 comments. Found this thing while researching something completely different. Pretty cool. This entry was posted in Inspiration, subConch on November 13, 2009 by Mats Sivertsen and has 0 comments.